Audiologists are there to help you care for your hearing. We are passionate about preserving the hearing you have and managing hearing problems when they occur. We often don’t connect our ears with our overall health. 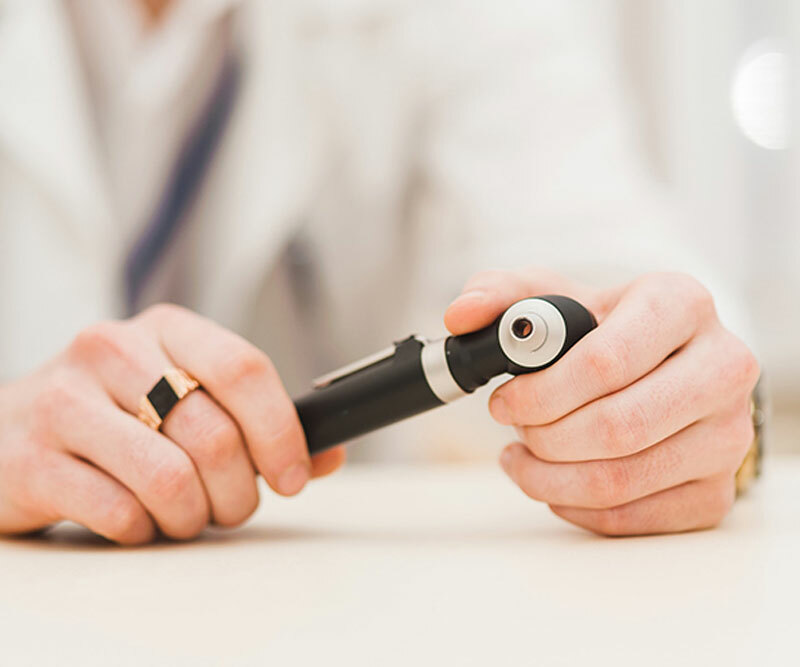 Your audiologist is there to connect the dots and does much more than hearing testing. Here are a few facts about Audiologists that you should know. Help you PREVENT hearing loss. 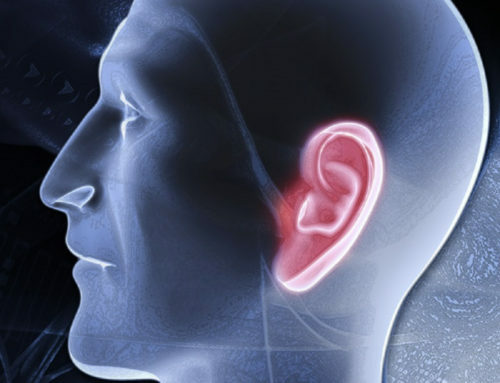 Are the EXPERTS in hearing, balance and tinnitus care. Improve your COMMUNICATION SKILLS with friends, family and coworkers. Are trained BEYOND THE SALE of hearing aids to select the best, program with precision and offer expert management care. Help you UNDERSTAND your hearing loss and the emotional journey of hearing issues. Connects your hearing to BRAIN and physical health. Can be your lifetime HEARING COACH! Are you thinking about going to see an Audiologist? It doesn’t matter what age you are, everyone should see an Audiologist for a checkup. Delayed intervention will influence your options! Dr. Anita Carroll is a licensed Audiologist and owner of Hearing Solutions in the Triangle, PLLC with over 25 years of experience. Have a few questions – she is one of the best for advice and education about all things hearing! If you’re looking to check your hearing range, visit our online scheduling here.